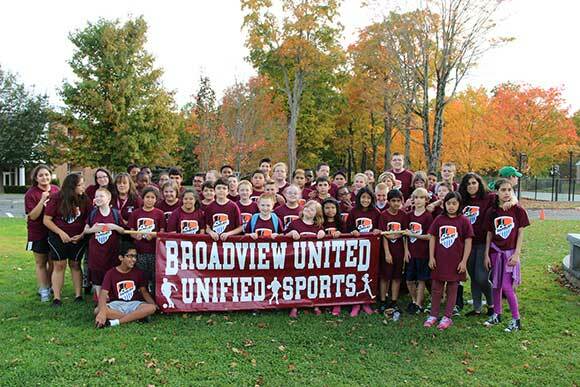 Broadview United is group of over 50 middle school students of all abilities who come together for fun and friendship through sports and other activities. The first sport of the year is soccer, where the team has been supported by Danbury Youth Soccer for more than a decade. Our motto is "Inclusion Speaks Louder than Words" and we believe that the opportunity to participate together in team sport and in competition, breaks down barriers and opens the doors to true understanding and acceptance of all people. 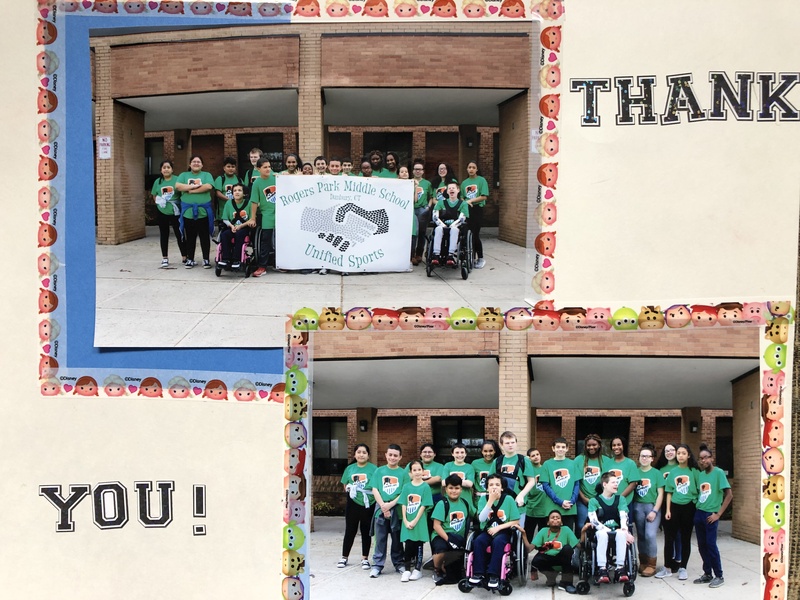 We thank Danbury Youth Soccer for helping us to make a difference!